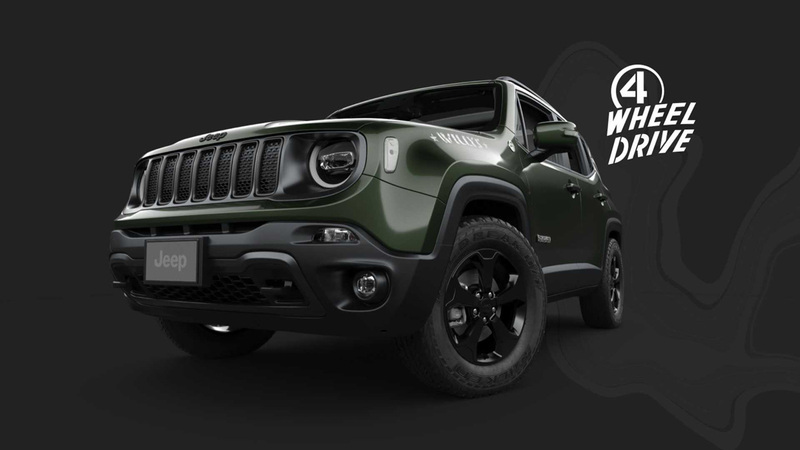 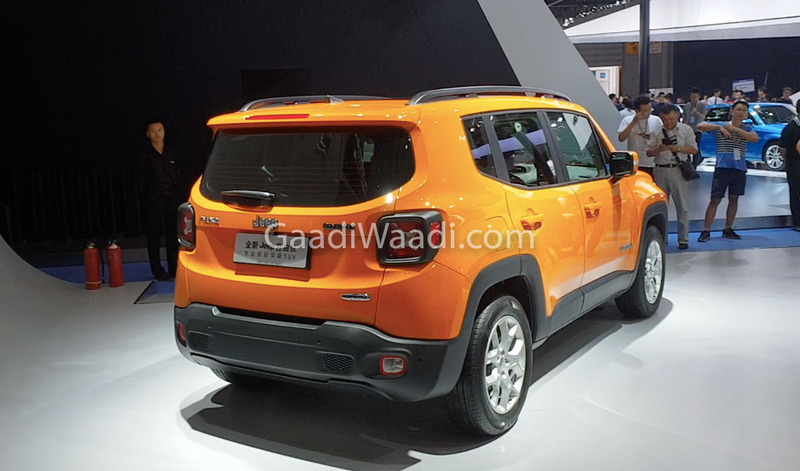 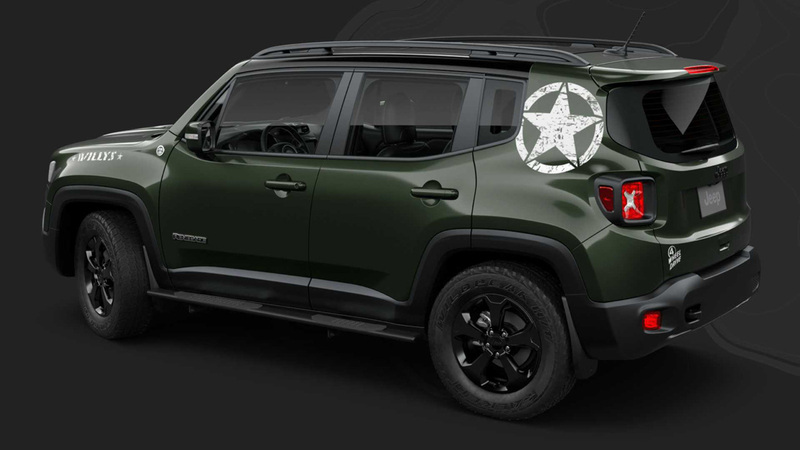 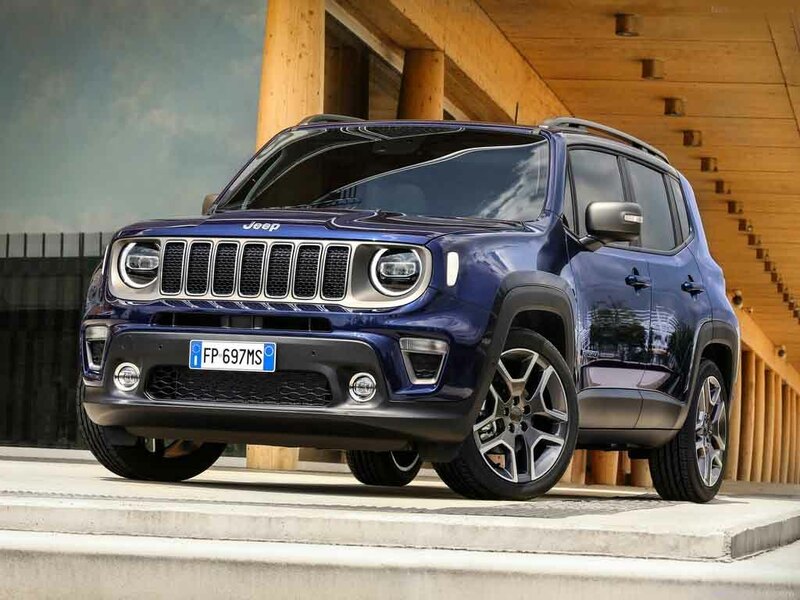 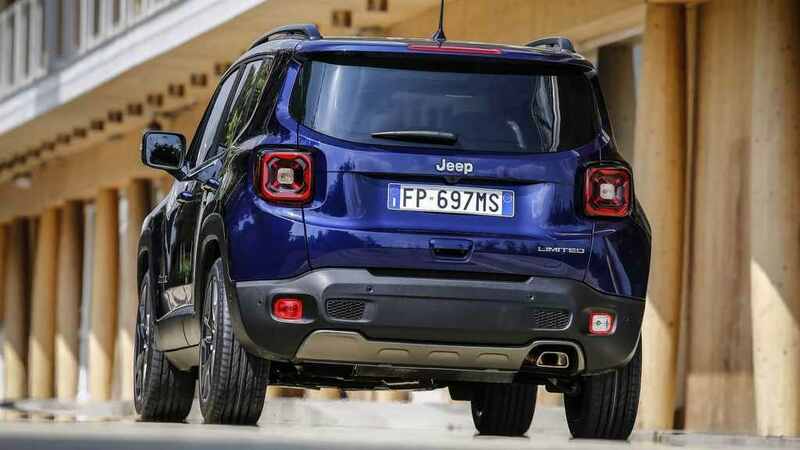 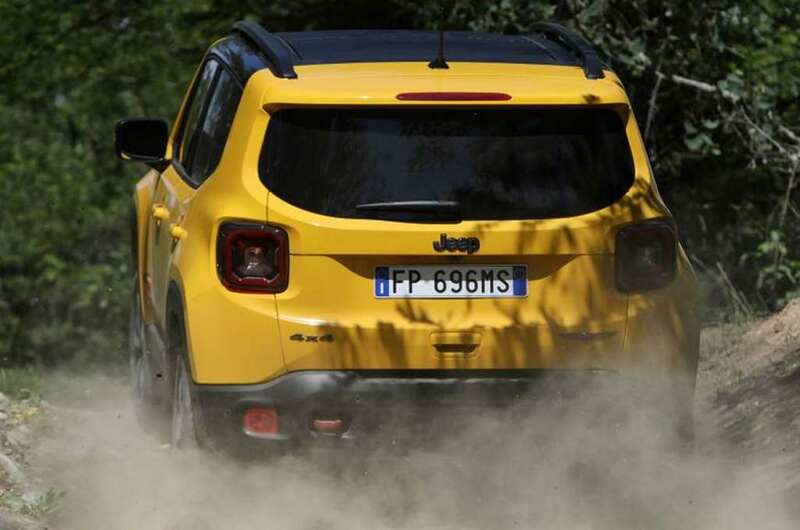 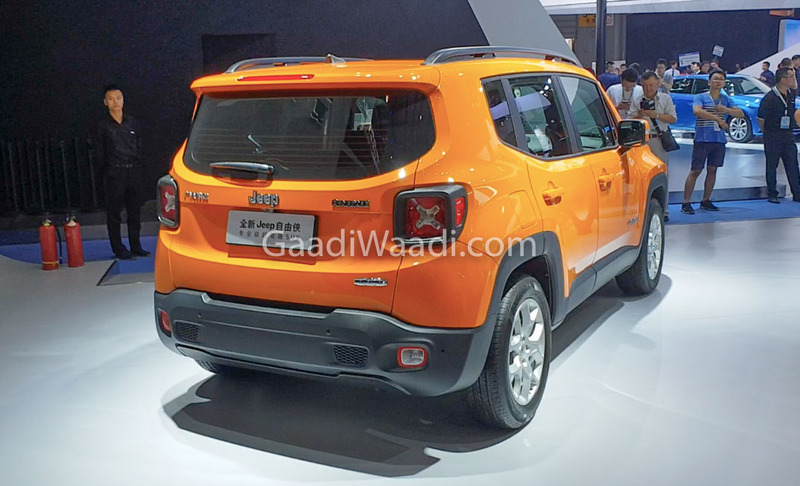 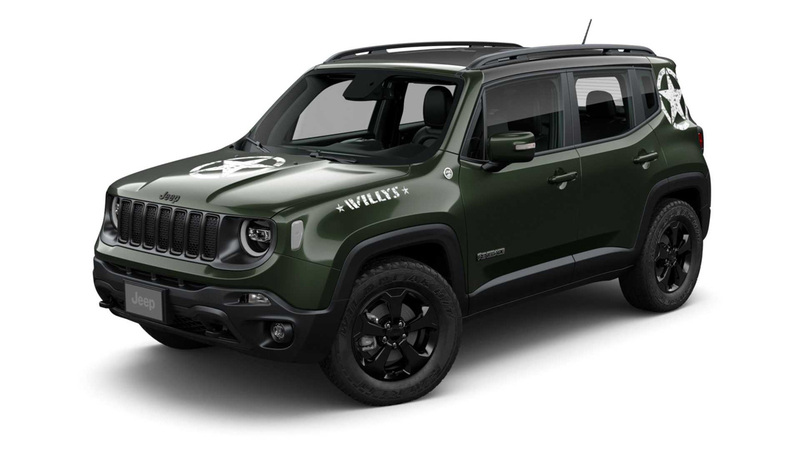 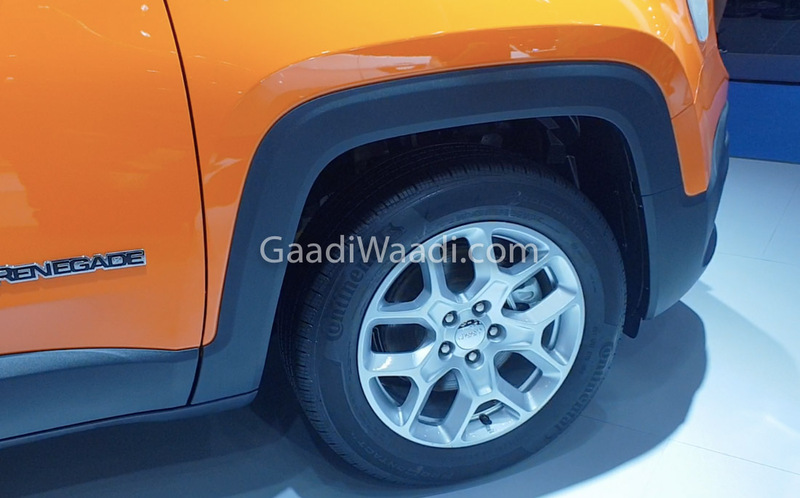 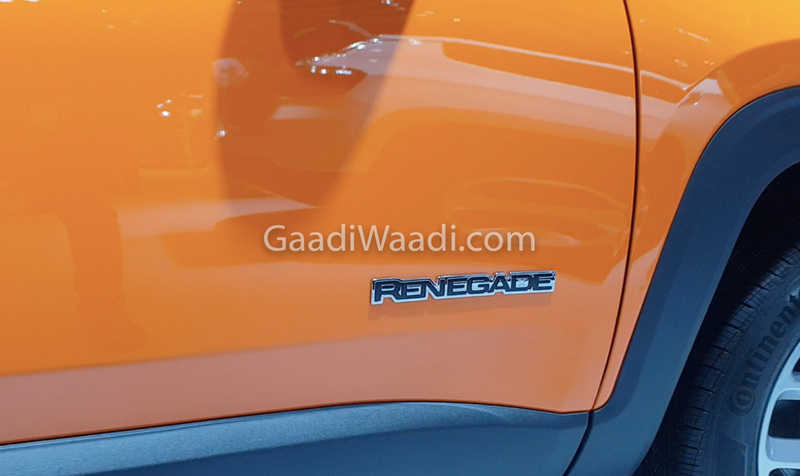 The current generation Renegade made its world debut back in March 2014 at the Geneva Auto Show before the production began in August that year. 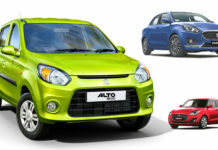 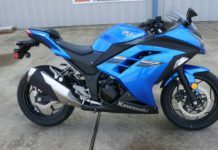 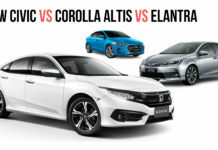 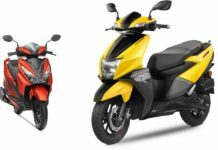 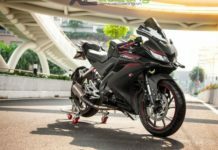 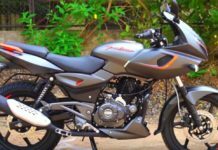 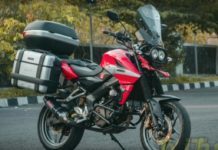 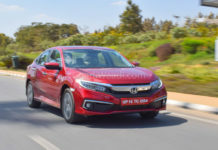 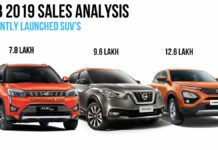 Thus, it is highly likely that the next generation model will be the one making its way into India, and it could enter showrooms in the due course of next fiscal (FY2020-21). 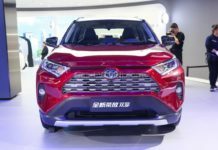 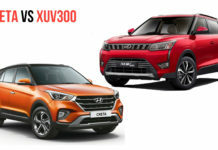 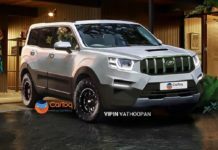 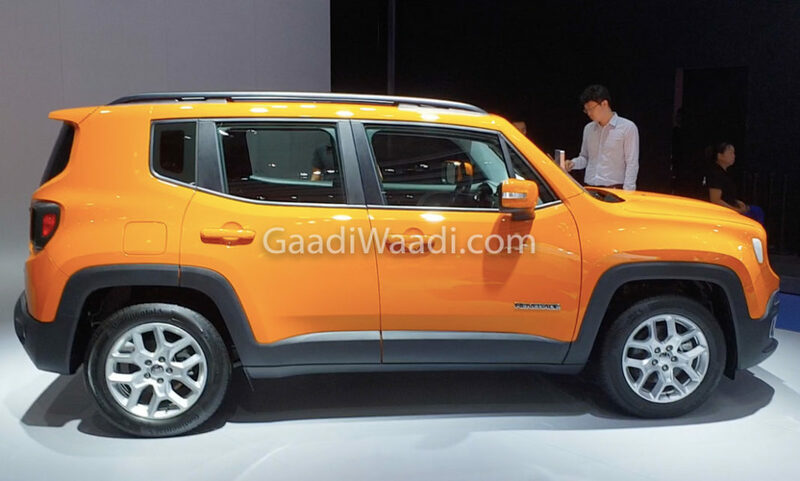 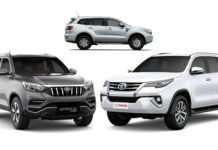 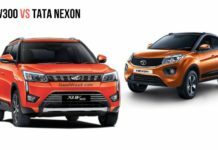 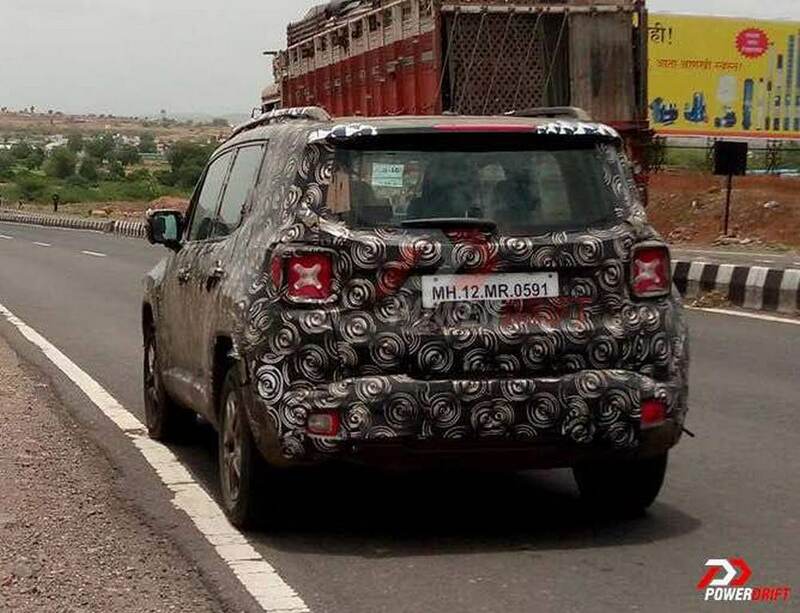 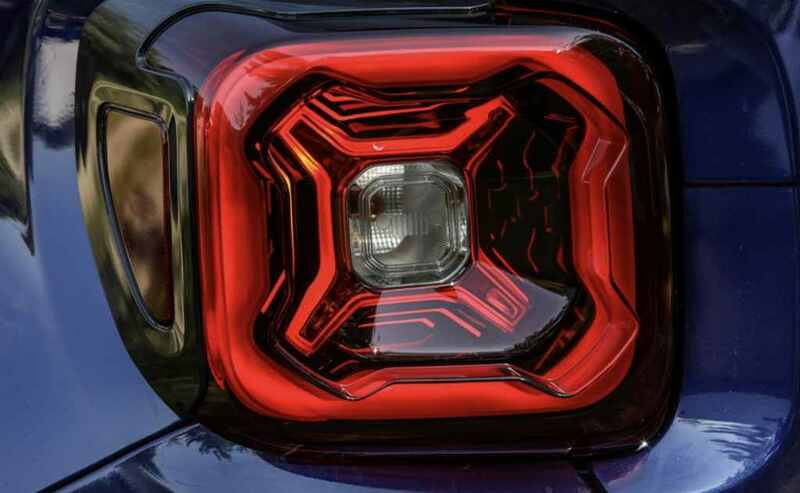 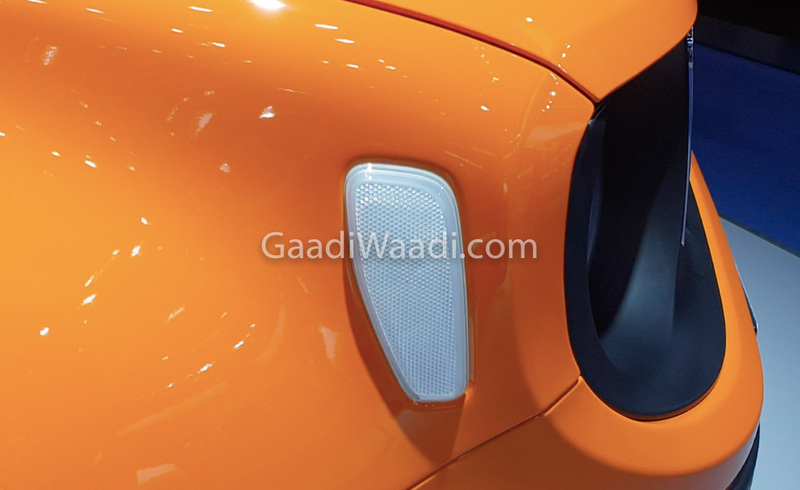 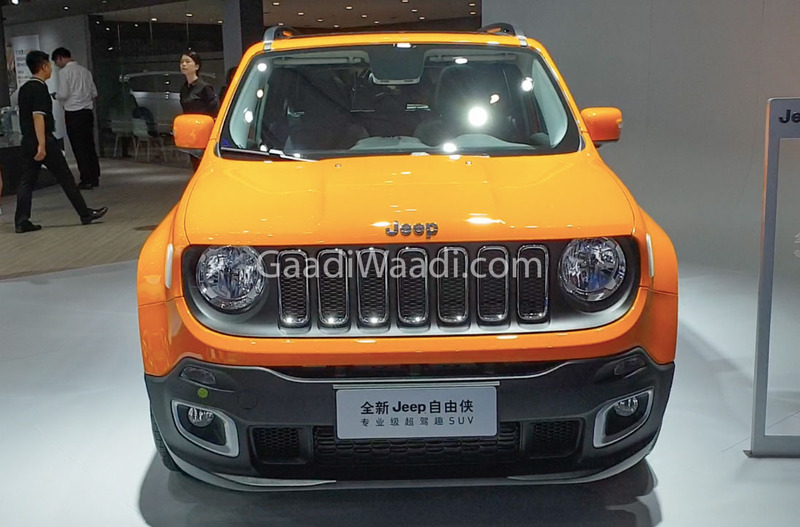 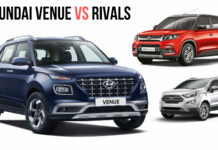 Just as the Compass, it is expected to be heavily localised and could be positioned against 2020 Hyundai Creta, Nissan Kicks, Tata Harrier and the upcoming Kia SP SUV. 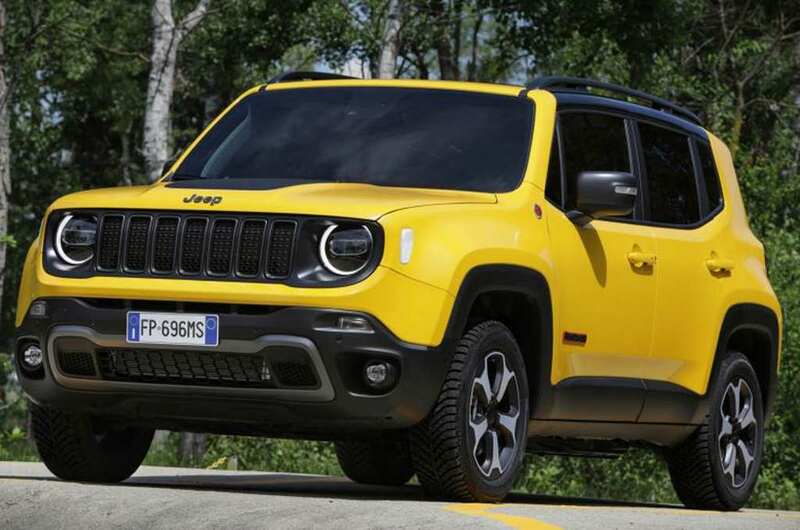 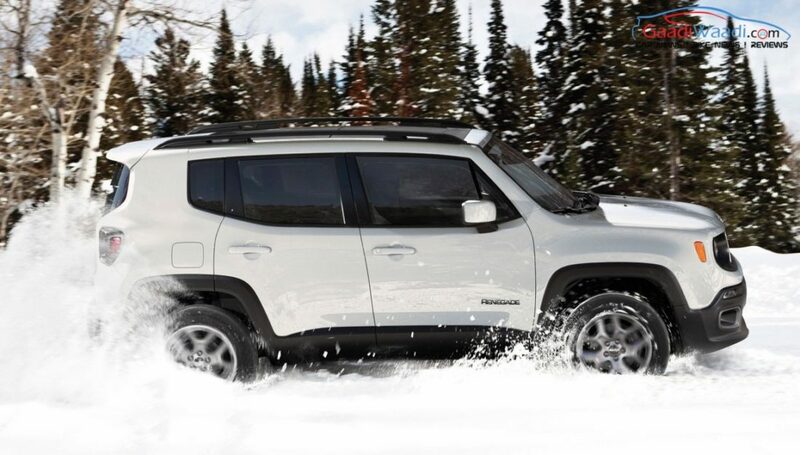 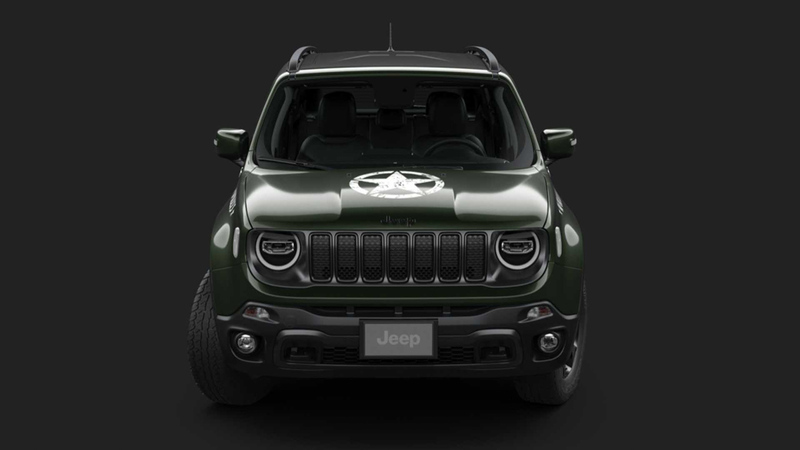 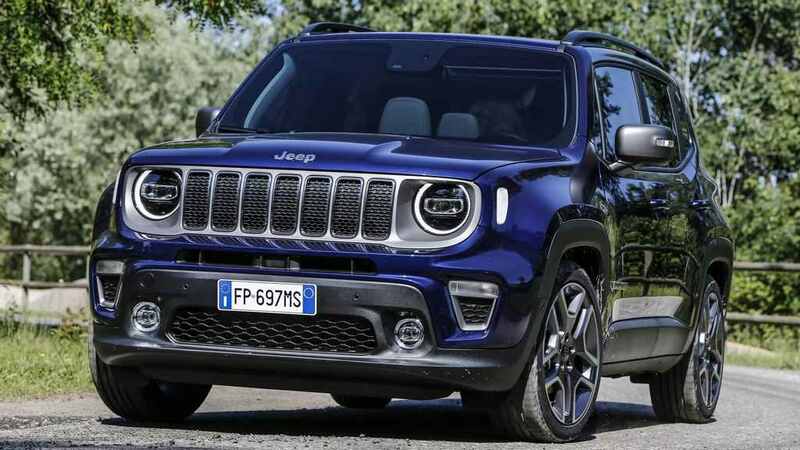 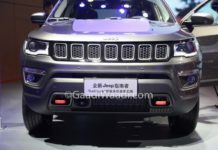 Since the Renegade is a global SUV, Jeep might make use of its local expertise to ship the model to RHD markets in the near future.